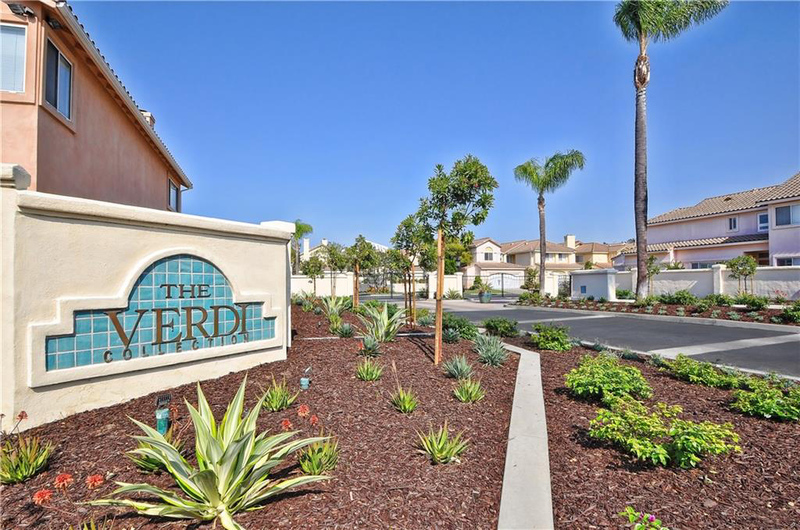 The city of Torrance offers a variety of homes, neighborhoods and options. 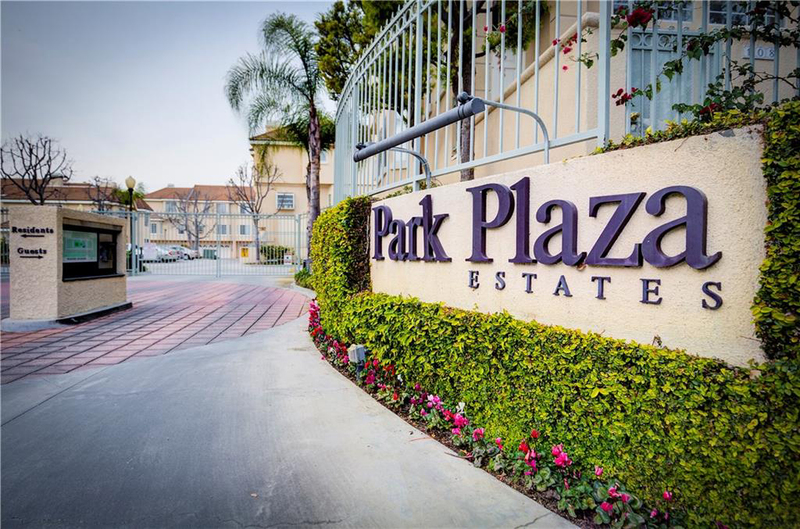 One of the highlight areas of Torrance is known as Plaza Del Amo. 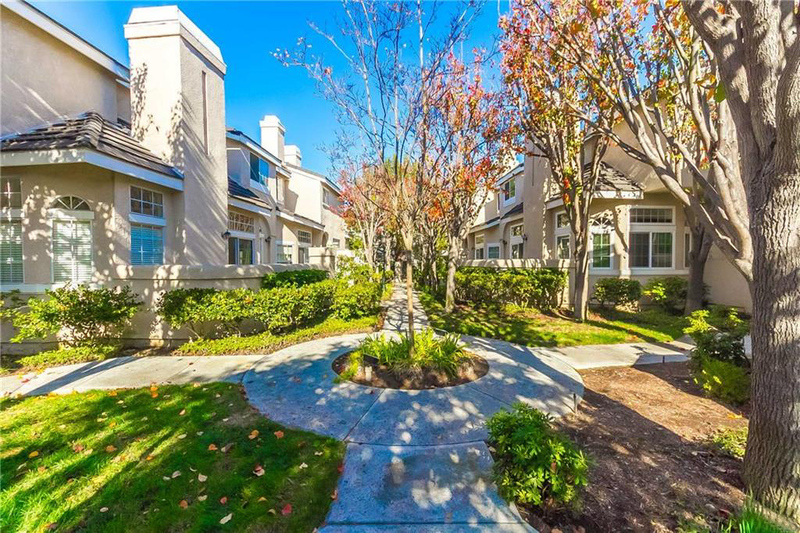 While Plaza Del Amo is a street, many of the communities aren’t actually on Plaza Del Amo and it’s a bit of a catchall for the entire community. 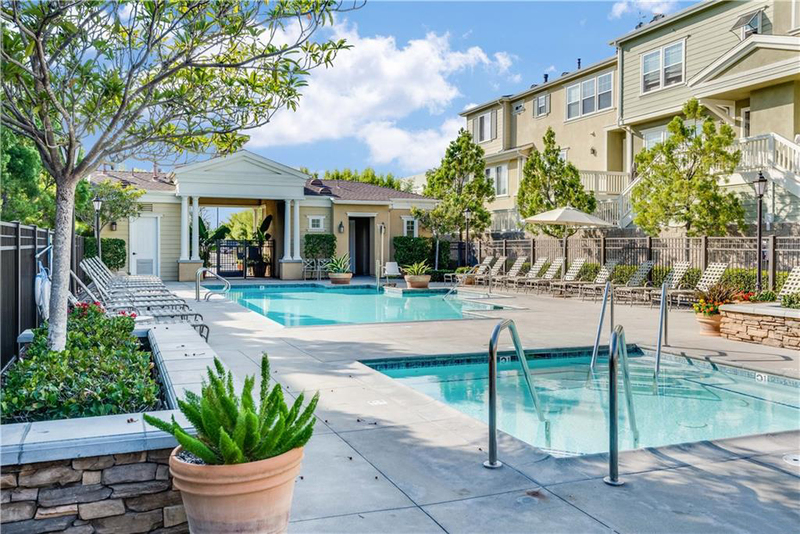 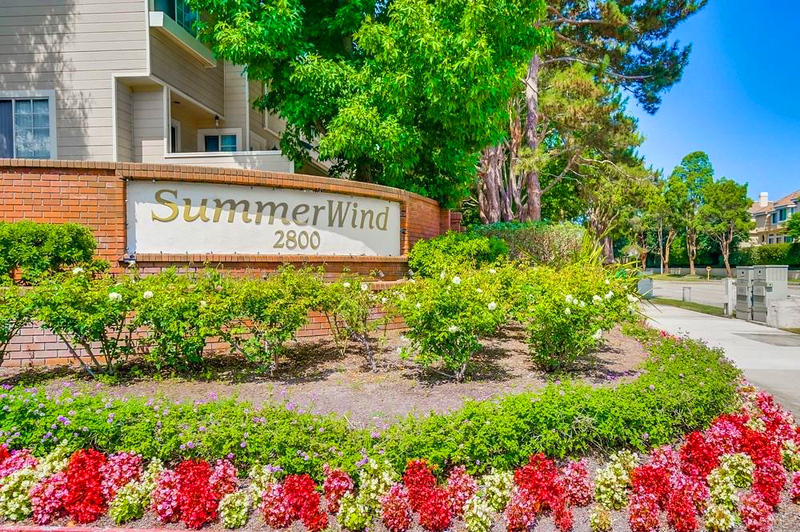 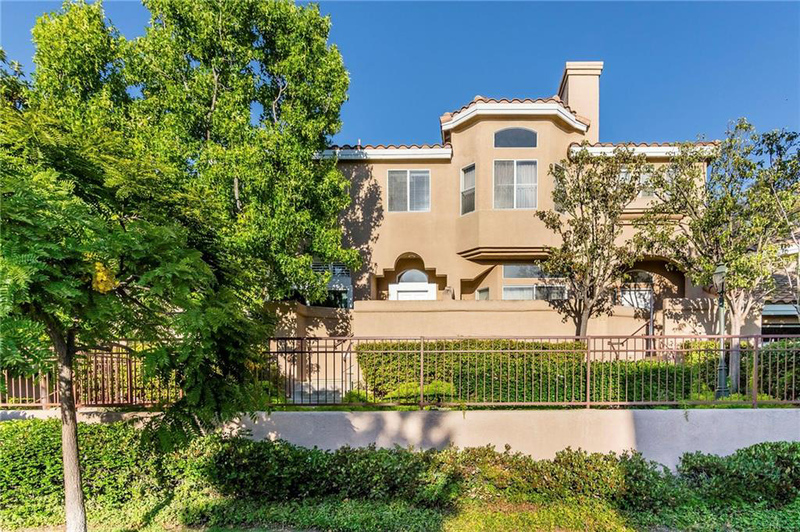 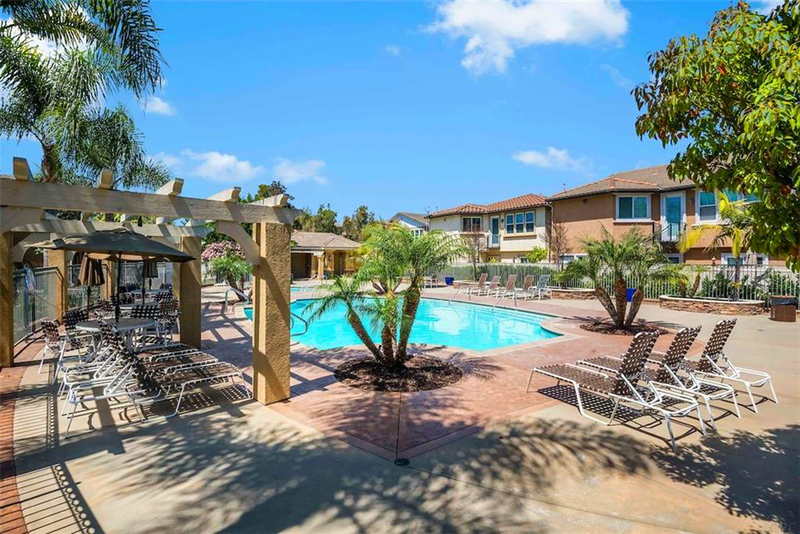 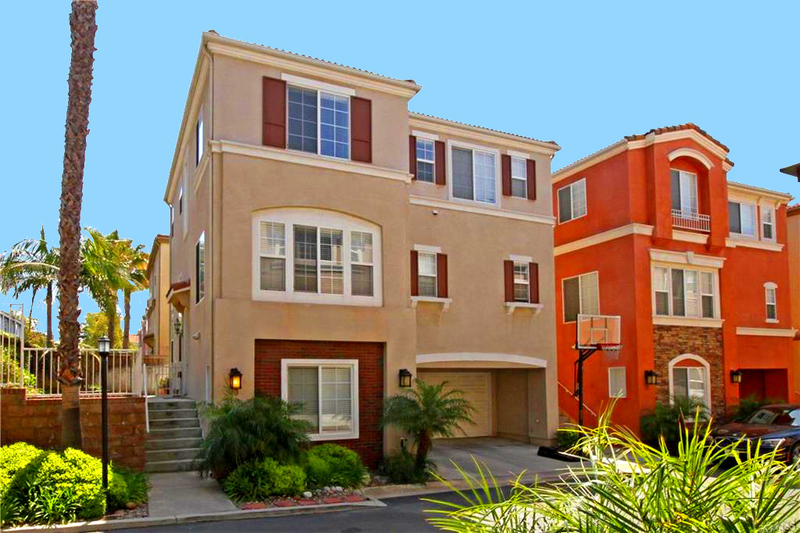 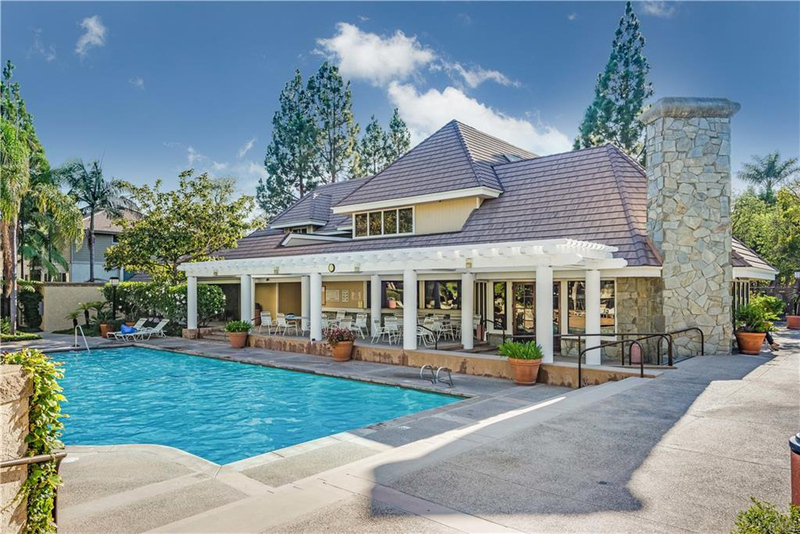 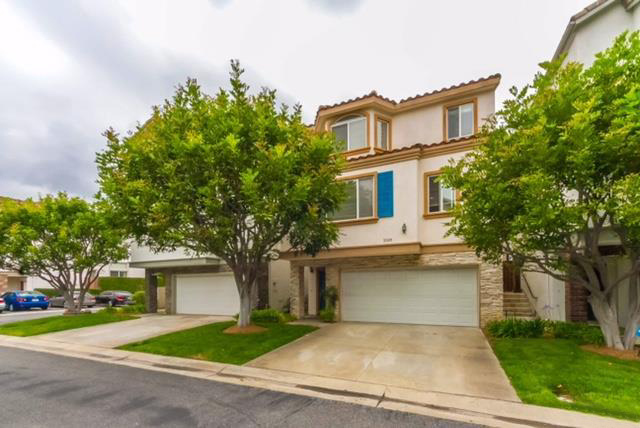 Plaza Del Amo is a variety of gated complexes with condos, townhomes and single family homes. 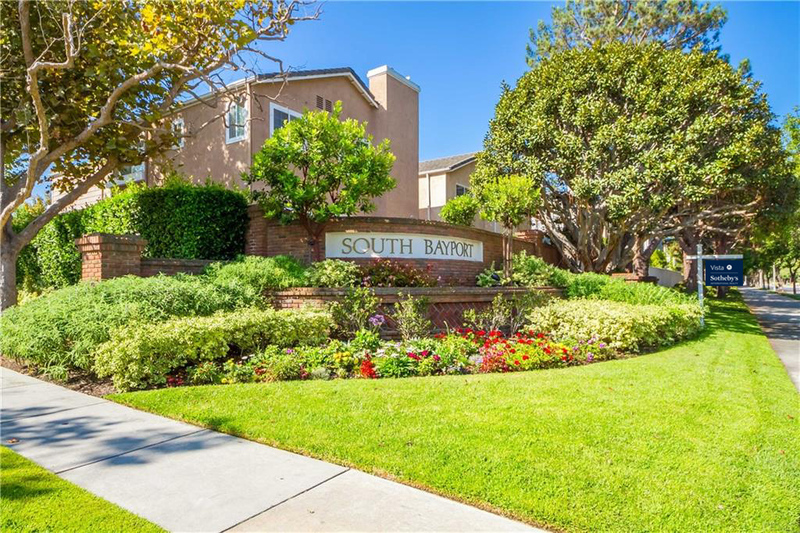 Each has a very distinct look and feel from the spanish tile roofs of Springwood and Windsong, to the Cape Cod stylings of South Bayport. 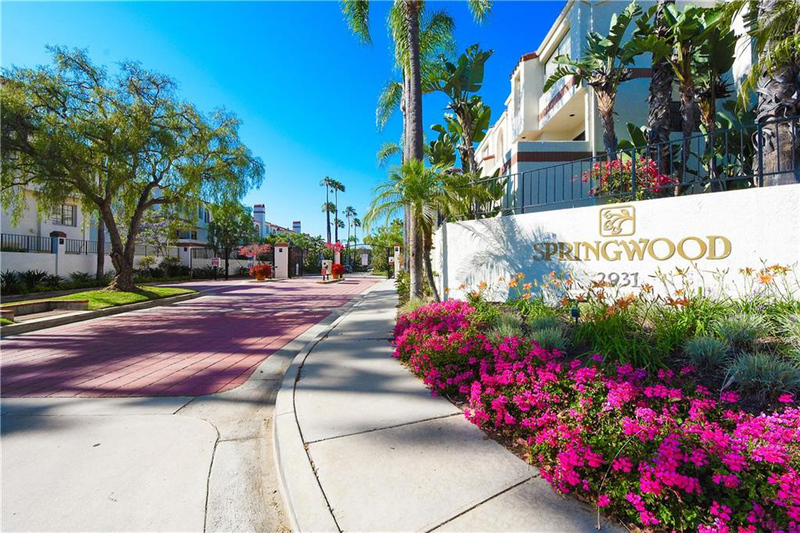 Click any link below to get more information about that community and to see the current homes for sale.